This is one of the most amazing and inspirational videos I've ever seen, especially since I know Marrianne personally. Every time my wife and I go to England we meet up with her and her fiancé Andy who made this video. She is one of the most positive and inspirational people I have ever met. 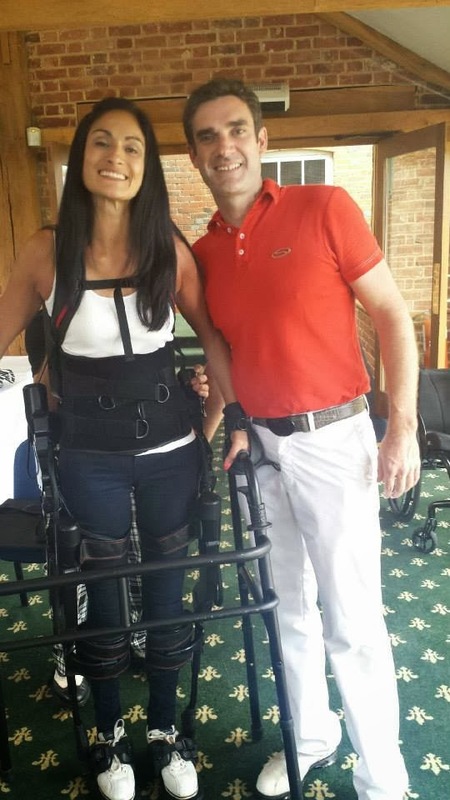 In 2004, Marrianne was paralyzed from the shoulders down in an auto accident and this video shows her amazing progress. In 2005, The Rooprai Spinal Trust (RST) was formed. Their goal was to mirror Marrianne’s positive outlook, aid her quest for progress and help others affected by spinal cord injury. Along the way Marrianne has become an inspiration for people with similar injuries and many others as well! 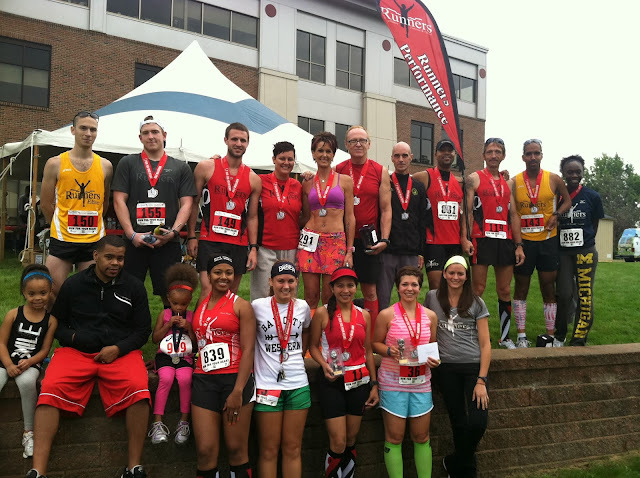 Congrats to everyone who participated in the Saginaw Ymca and Pulse3 Foundation Run for Your Heart Race today! Kehres Health was proud to be part of it for the third year in a row. Our favorite Runners Performance Store team was there in full force! 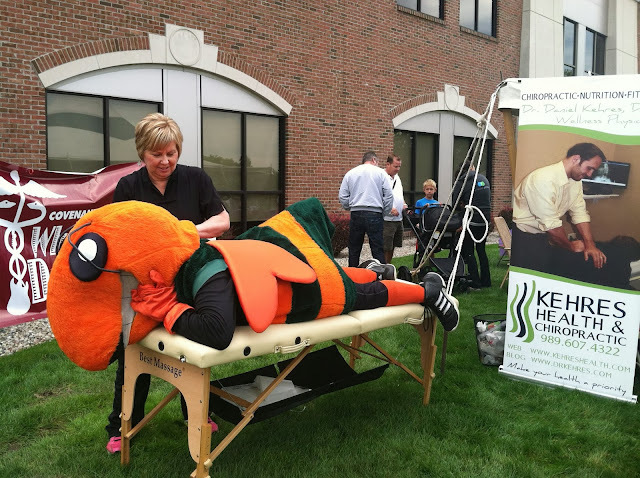 Sherrie, one of our great Kehres Health massage therapists, working on the Saginaw Sting bee. One reason why Saginaw County has a 40% obesity rate? I think I found out why Saginaw County has a 40% obesity rate, which is the highest in Michigan. 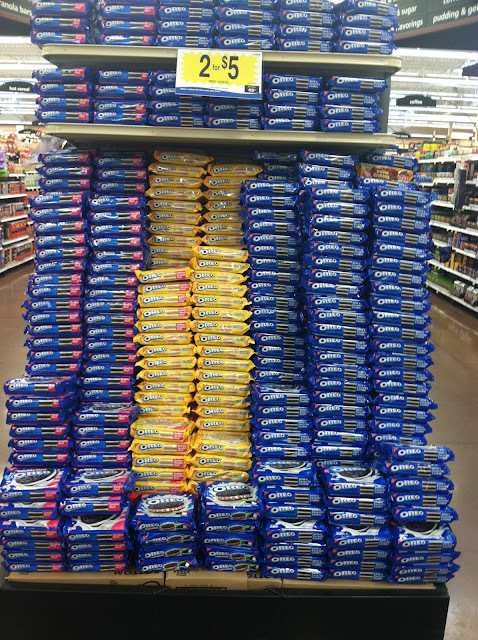 We have the highest concentration of Oreos per person! Want to decrease Saginaw's obesity rate? Visit Kehres Health & Chiropractic, learn more at DrKehres.com or come to a free health class in Saginaw, MI by Dr. Dan Kehres. Just looked at the calendar and there are tons of exciting things coming up! Lots of awesome health classes coming up around the Great Lakes Bay! We are getting ready to kick off a six week extreme makeover series in Saginaw, MI at a local church, I'm teaching a business class for health majors class at SVSU, a health class at the Saginaw Culture Club, an assisted living center and many other locations along with the classes in our office!! Get your family and friends on board and get them to a class! If you want us to come out and speak at your business, church, school or gym in Saginaw, MI or surrounding areas let us know. Our mission is to make the Great Lakes Bay healthier and we are starting to see that happen! 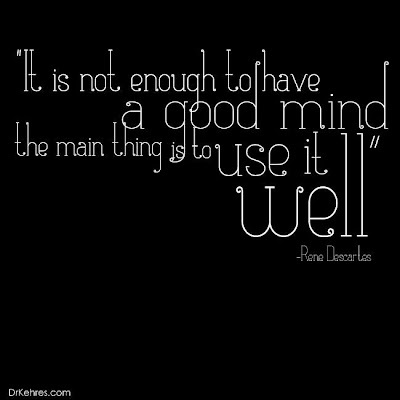 Visit KehresHealth.com for our upcoming class schedule. Tonight we kicked off a 6 week health makeover series at St. Mark Lutheran Church in Saginaw, MI. Can't wait to see the changes in this group over the next few months! Are you interested in making your health a priority? 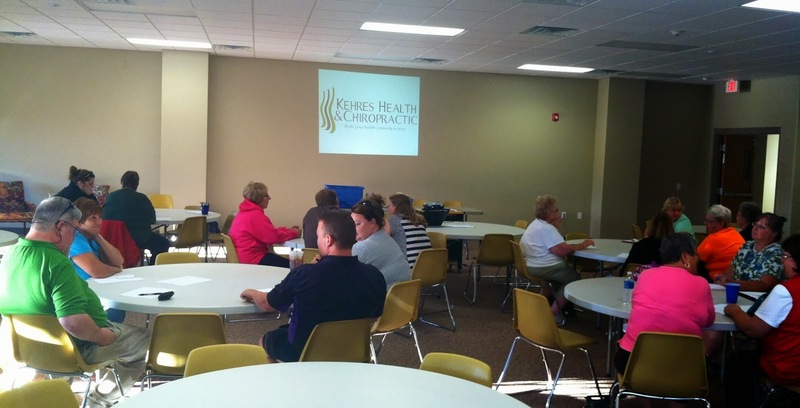 Come to a free health class at Kehres Health & Chiropractic in Saginaw, MI. Or contact us to set up a free health class at your church, group or office. It's more than just a tasty treat to put on your toast. Honey may have medicinal benefits, especially when it comes to allergies. But it has to be local honey. 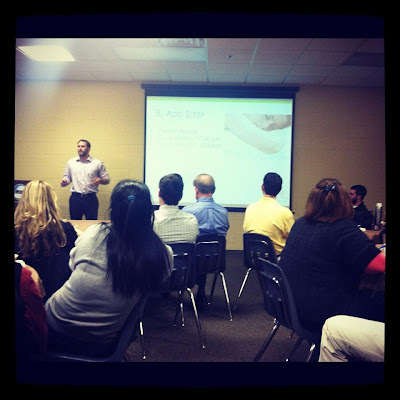 That's according to Dr. Dan Kehres, a Saginaw area chiropractor and natural living advocate. Dr. Dan preaches a healthy lifestyle and has long been an advocate of locally grown food. He feels it's better for you if it's grown near you. Which brings him to honey. He loves it and feels it can help you if you suffer from allergies. He talked about it during a segment on NBC 25 Today. Although there is no scientific research linking honey consumption to reduced allergies, Discovery Health agrees there appears to be a link. 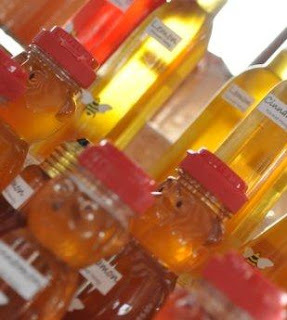 "Local honey is produced by bees usually within a few miles of where the person eating the honey lives. There's no real rule of thumb on how local the honey has to be, but proponents suggest the closer, the better. This proximity increases the chances that the varieties of flowering plants and grasses giving the allergy sufferer trouble are the same kinds the bees are including in the honey they produce. After all, it wouldn't help much if you ate honey with spores from a type of grass that grows in Michigan if you suffer from allergies in Georgia." Read more about natural allergy remedies, see other NBC 25 segments with Dr. Dan Kehres. 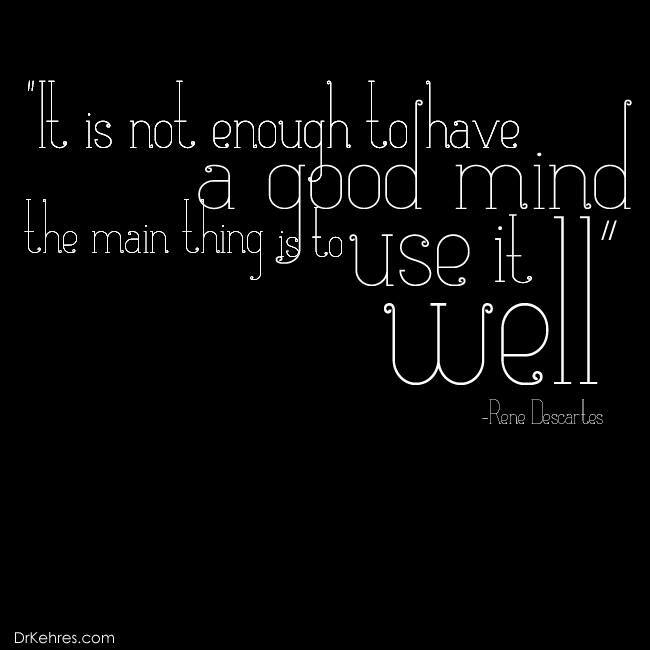 Are you using your mind to talk about insignificant gossip or are you using it to better yourself and the world around you? Life is full of distractions especially with technology, those who can put those distractions behind and focus are the ones separate themselves from the pack.